I’ve been excited about the Andaz Maui since I took a hard-hat tour of the property while it was under construction about a year ago. The hotel, Maui’s first LEED-certified luxury property, was originally supposed to open sometime this past spring, but the opening date kept getting pushed back to earlier this month, but still didn’t come under that deadline, but I’ve received official word from the hotel’s PR firm that the hotel will be open as of this Sunday, September 1. A guest room at the Andaz Maui. 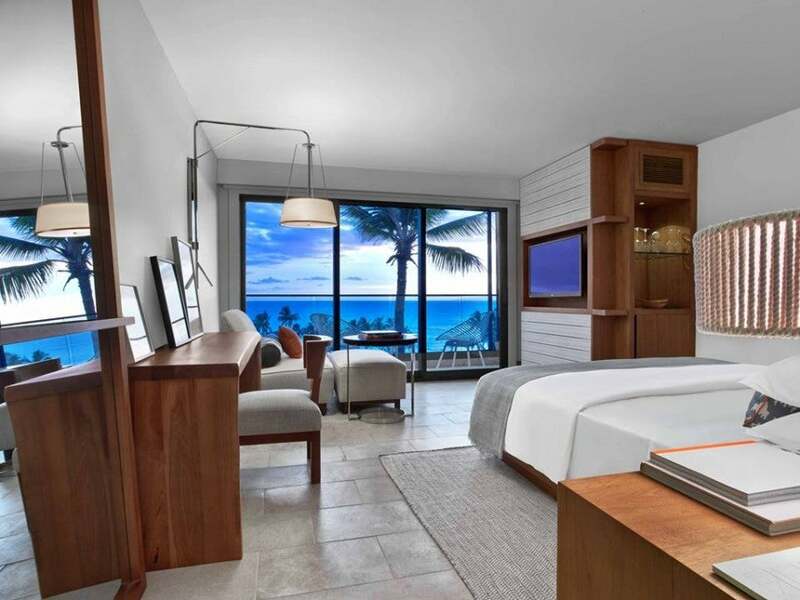 The resort is on a prime 15-acre spot of Wailea on Mokapu Beach, and has 297 rooms and suites, including two- and four-bedroom villas, and an adults-only wing. A shot of the adults-only pool. There is a huge four-level cascading infinity pool and a separate adults-only pool. The hotel’s restaurants include Ka’ana Kithcen for breakfast and lunch, and Morimoto Maui from celebrity chef Masaharu Morimoto of Iron Chef fame. The Ka’ana Kitchen, which will be open for breakfast and lunch. 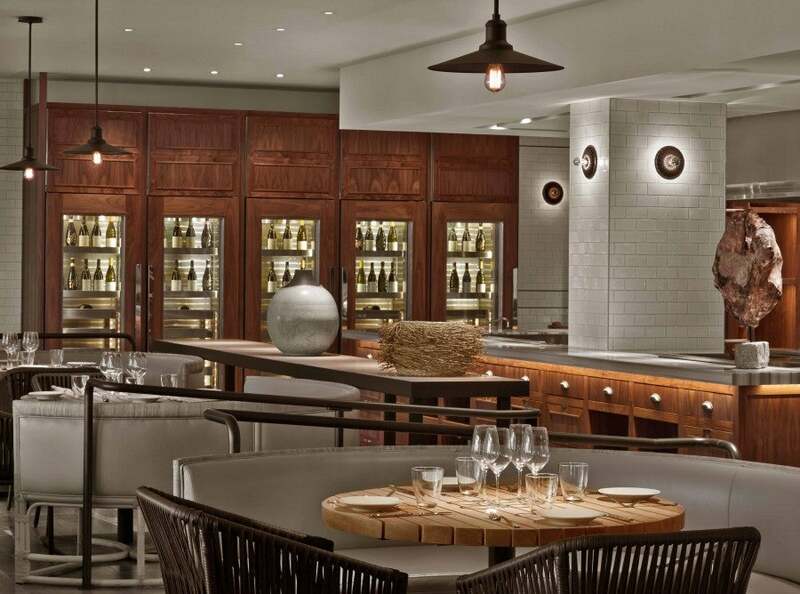 There are also two poolside cocktail lounges, Bumbye Bar and Lehua Lounge, both of which will offer hand-crafted cocktails created by New York mixologist Julie Reiner (who originally hails from Hawaii), as well as a 24-hour market stocked with snacks and drinks from Hawaii. The spa’s Apothecary Lounge, where guests can choose their own treatment ingredients. 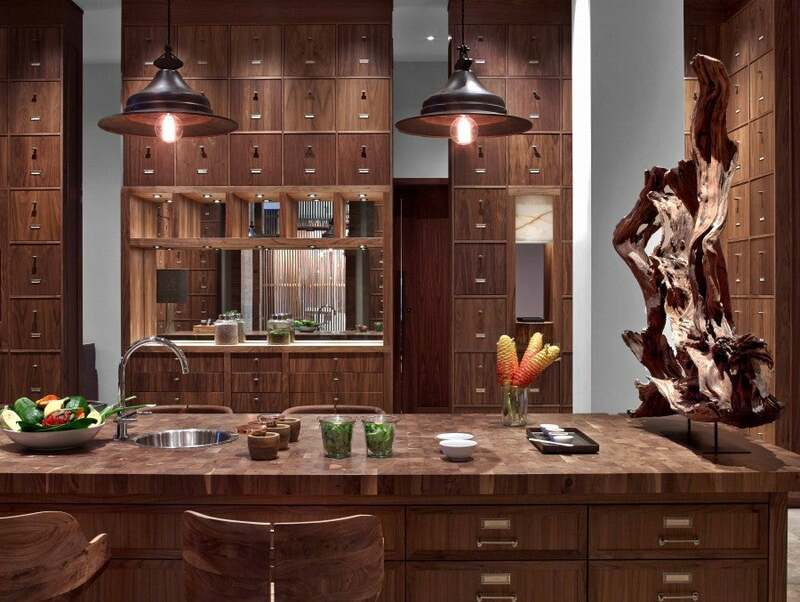 The hotel’s Awili Spa and Salon will have an apothecary blending bar where guests can choose their own spa prodcuts based on foraged indigenous herbs and plants, and 10 rooms where the “omakase” or “trust” services are tailored to each guest and are and based on traditional Japanese treatments. Guests will also have access to the hotel’s 24-hour fitness center and Wailea’s tennis courts and golf courses. 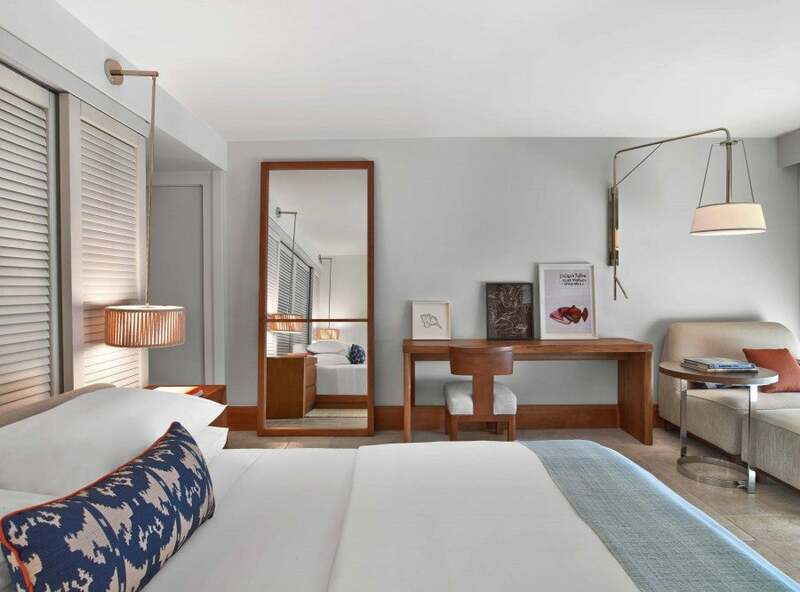 The other signature Andaz touches include free WiFi and minibar (excluding alcohol). Another shot of a guest room. Opening rates are starting at about $409. 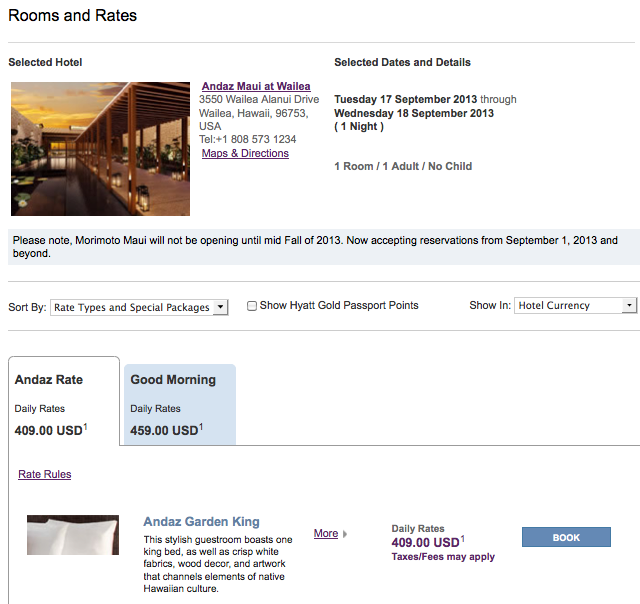 Choose the Hyatt Daily Rate and you should see the rate rules describing the discount and the savings. However, when you go to book the room for all 6-7 nights it still prices out at the full price, so to be sure you get the discount, you might want to call into Hyatt and make your reservation through an agent. The rate rules appear, but the discount isn’t applied online. 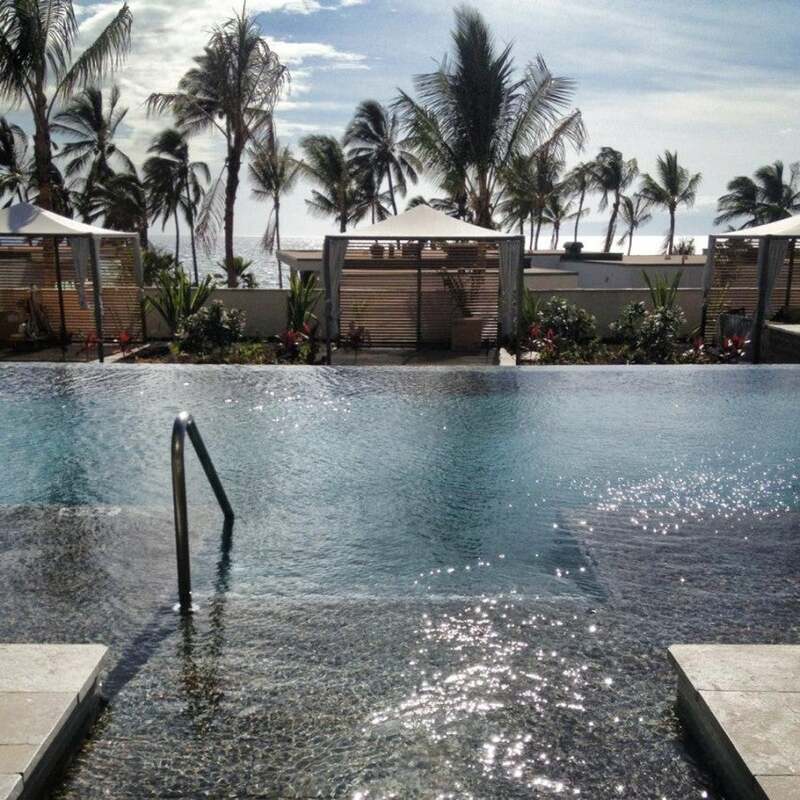 The current sign-up bonus for the Hyatt Visa is two free nights at any Hyatt in the world including at the Andaz Maui, after spending $1,000 in the first three months. There are no foreign transaction fees with this card, and there is a $75 annual fee. Hyatt is also a 1:1 transfer partner with Chase Ultimate Rewards, so consider getting the Chase Sapphire Preferred Card, which is offering 40,000 points with $3,000 spend in the first 3 months, or the Ink Bold Business Card and Ink Plus Business Card, which are offering currently offering 50,000 points with $5,000 spend in the first 3 months, since those points would be able to transfer to Hyatt. I don’t have Hawaii plans at the moment, but this opening might just be reason enough to hop on a plane and visit Maui again since I’ve been waiting to see this hotel for a while. Anyone have plans to go there soon? If so, report back on your experience!